McLean, VA-based Breakout Capital is proactively suspending ACH debits for customers based in the counties designated by FEMA’s Major Disaster Declaration, according to an announcement made earlier today. They will be continuing to monitor the situation so that they can respond accordingly. Ft. Lauderdale-based Fundzio has announced that ACH payments are being suspended for businesses in South Carolina and North Carolina on Monday, Sept 17th through Friday, Sept 21st. 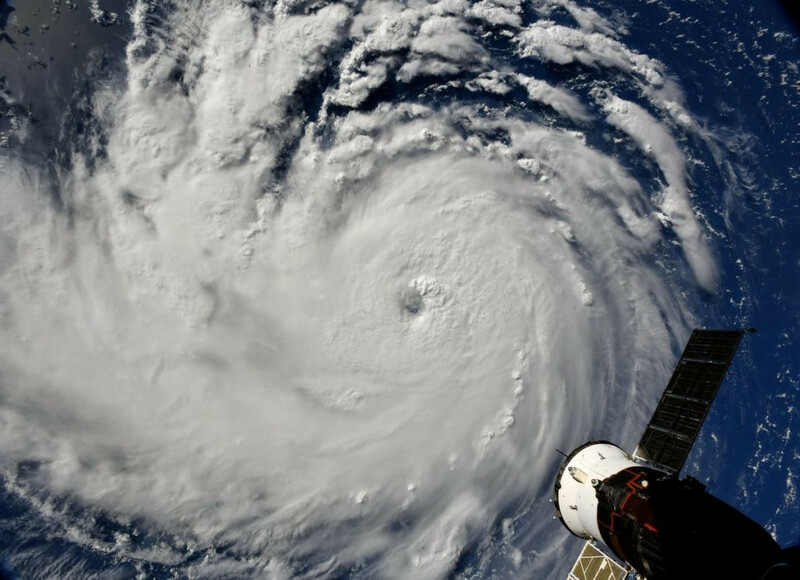 A State of Emergency has already been declared in North Carolina, South Carolina, Virginia, Washington DC, Maryland, and Georgia. It is currently a Category 3 Hurricane.